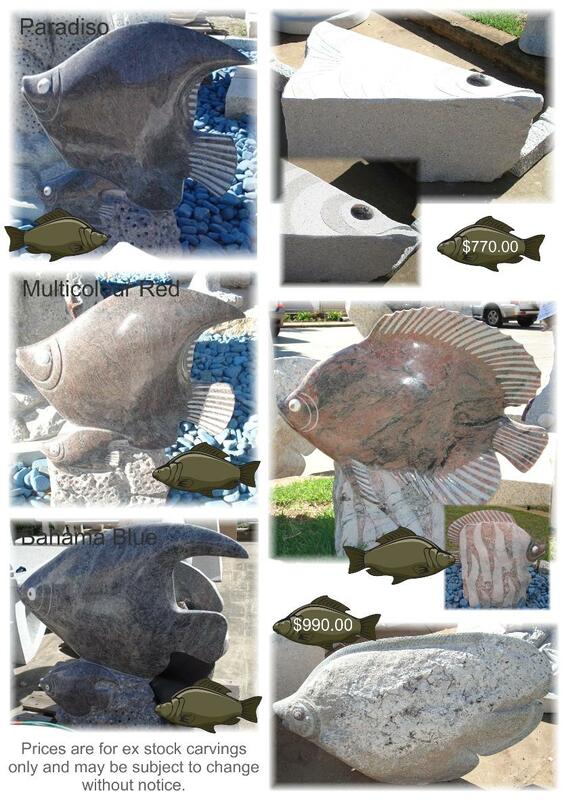 Granite Fish available from J.H. Wagner & Sons. This Fish won't get away. Throw your line in to J.H. Wagner & Sons for granite Fish and Seal sculptures, with offices at Toowoomba & Sumner Park Brisbane. An ideal gift for the fishing fanatic.